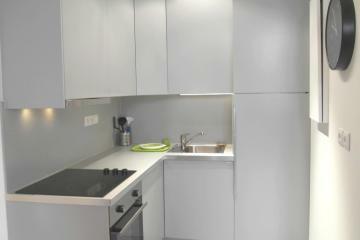 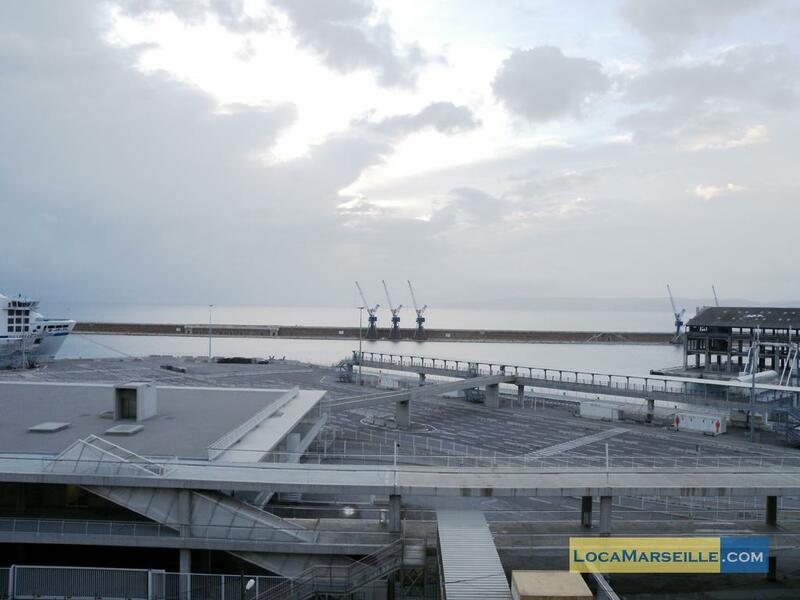 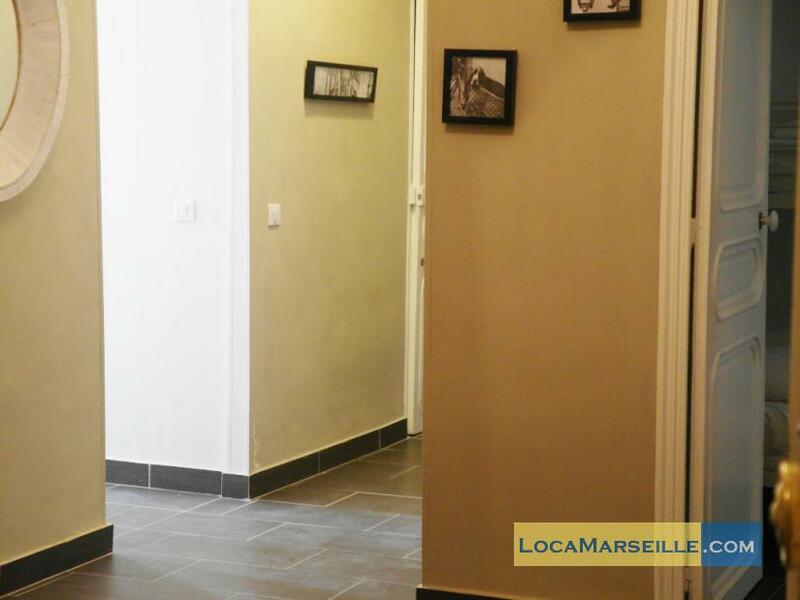 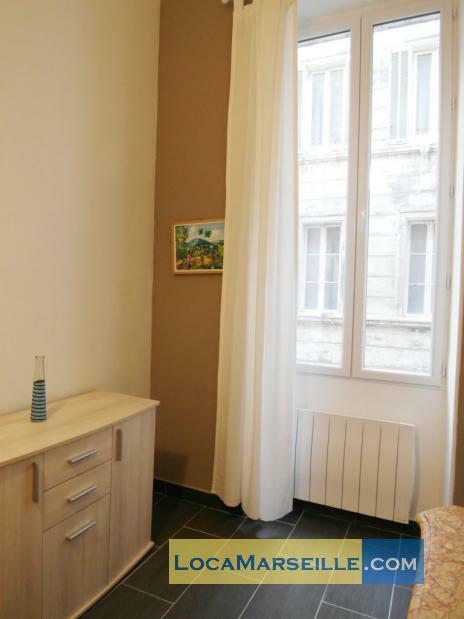 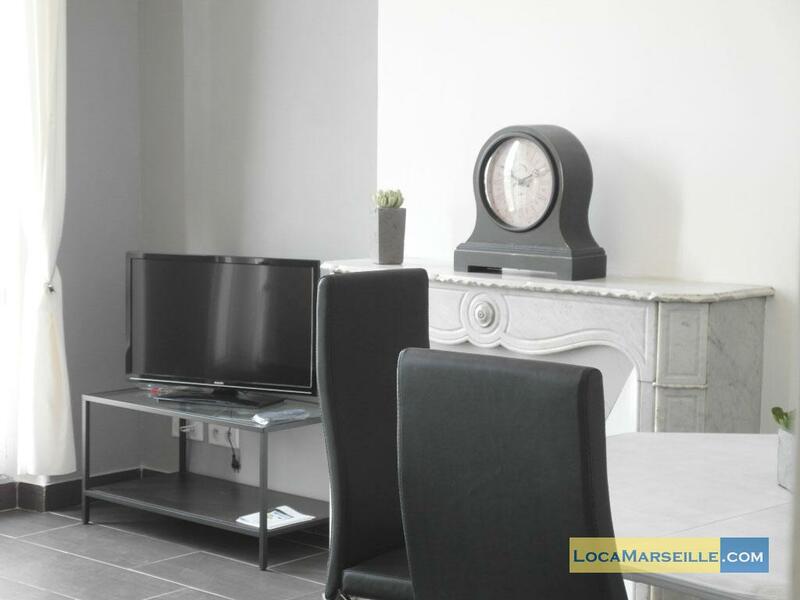 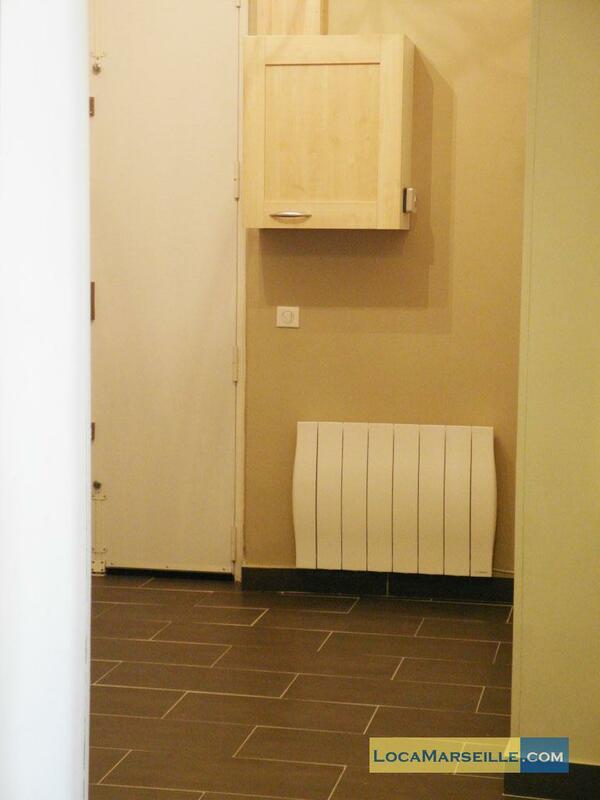 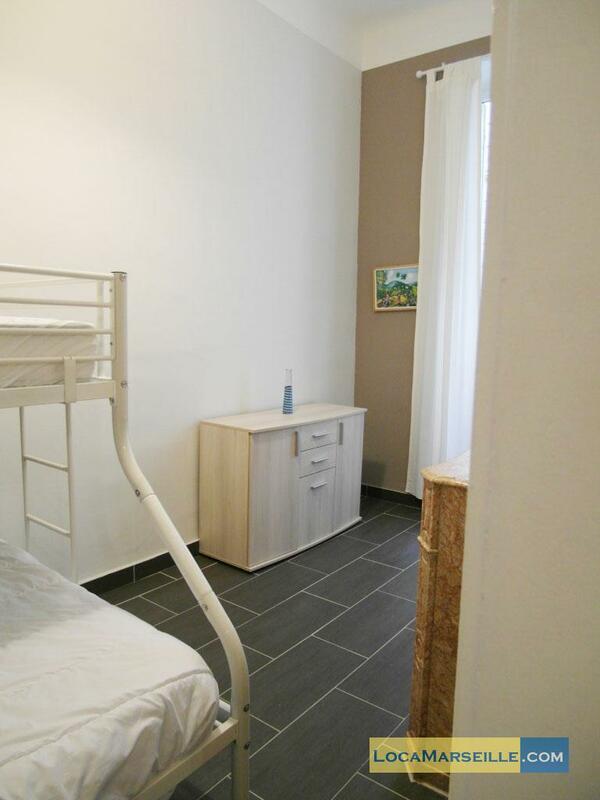 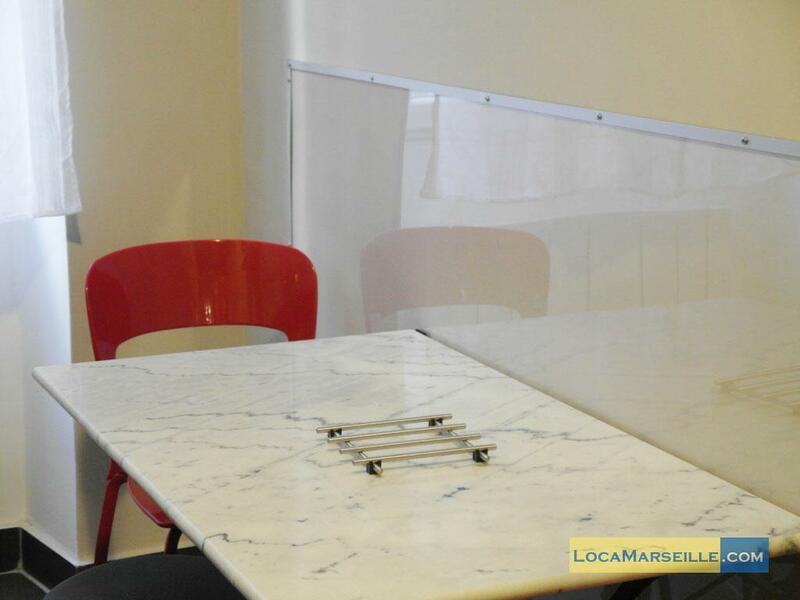 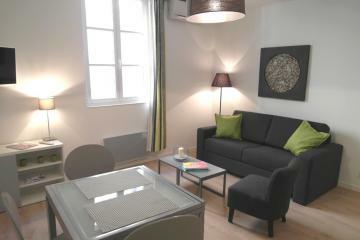 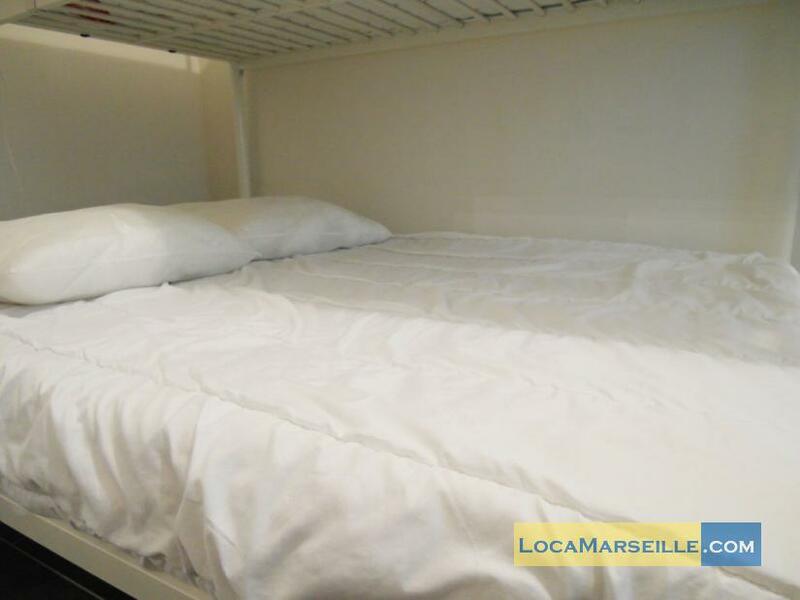 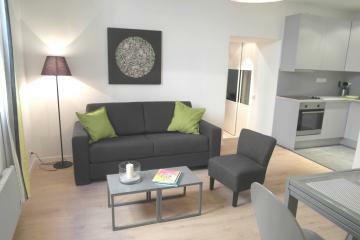 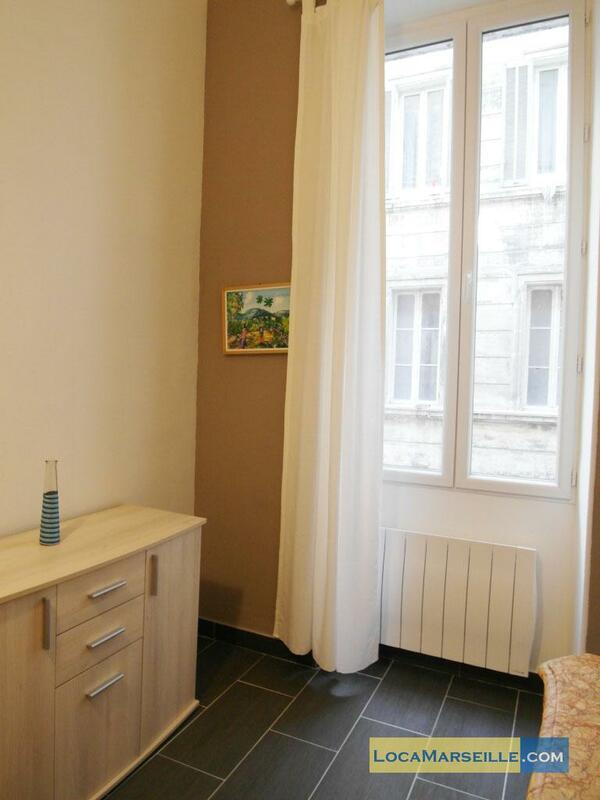 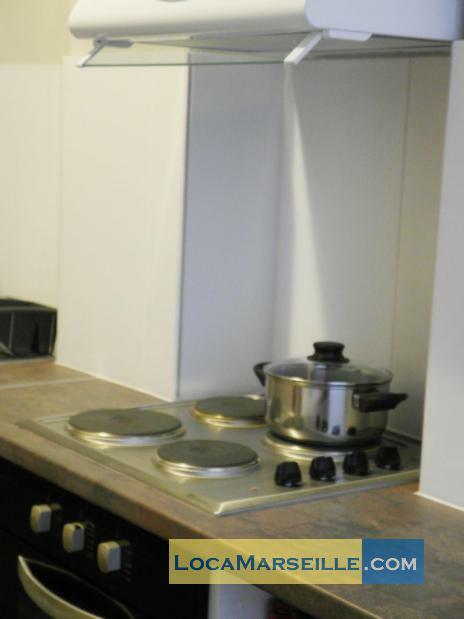 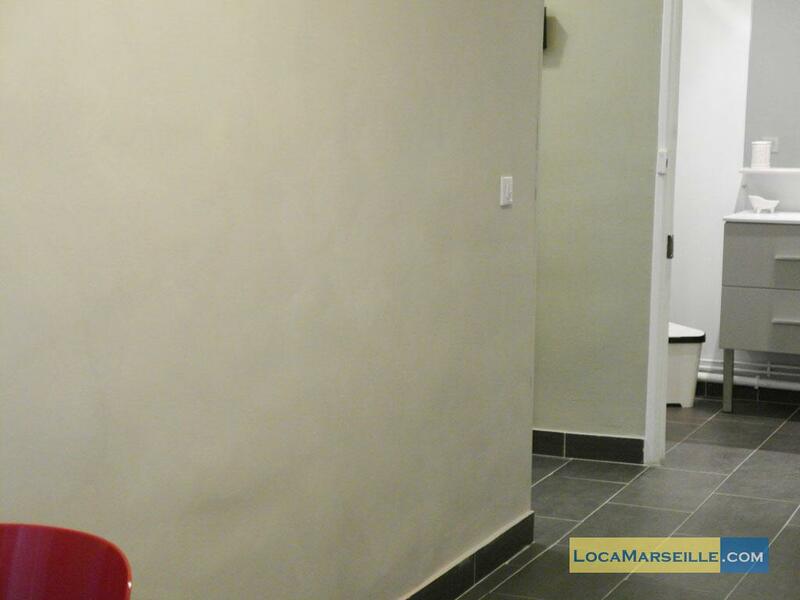 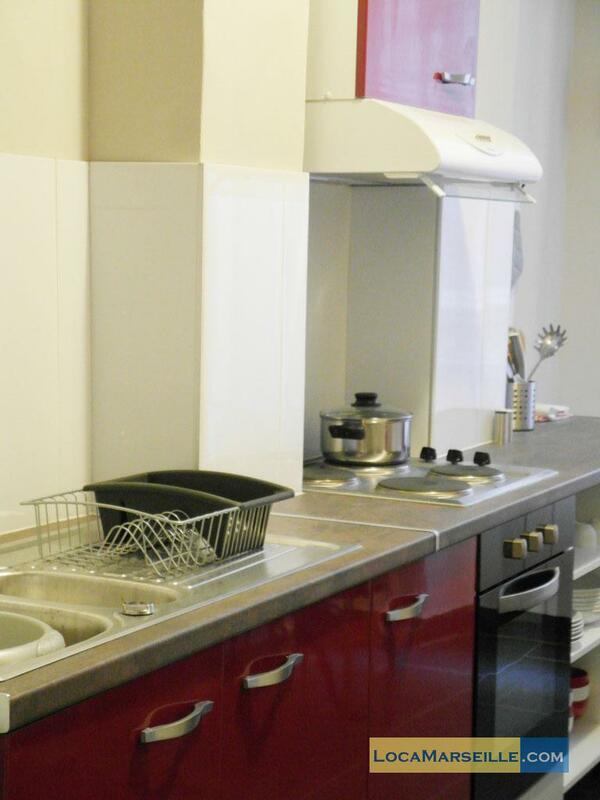 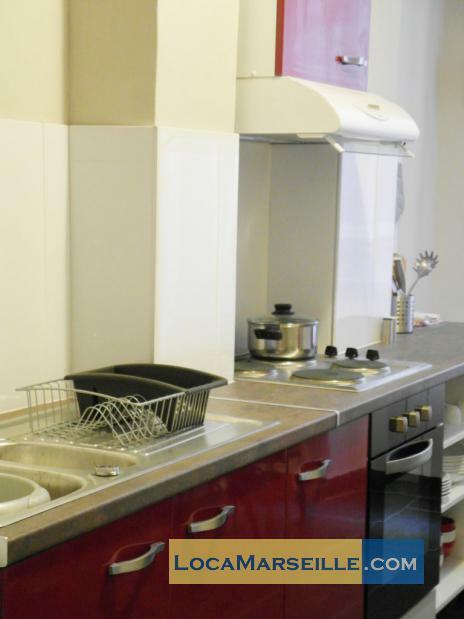 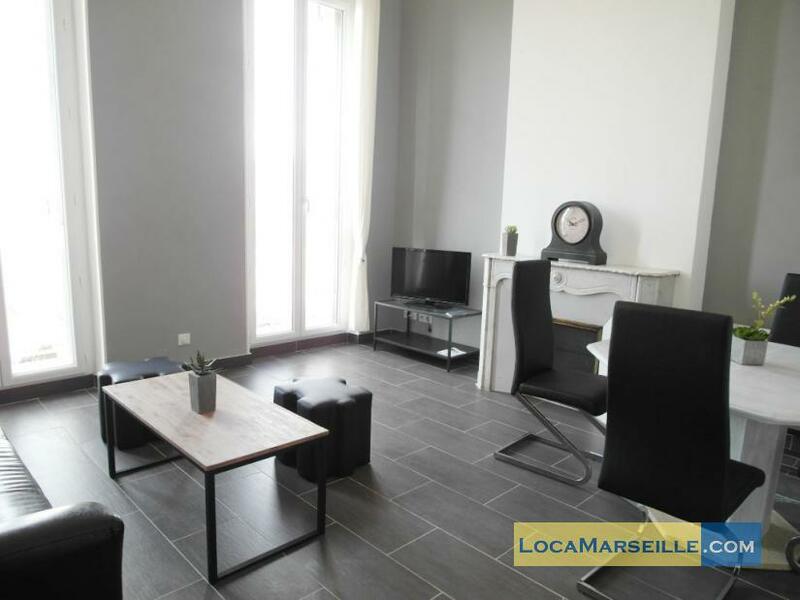 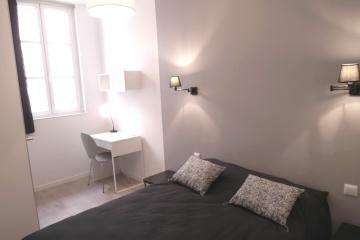 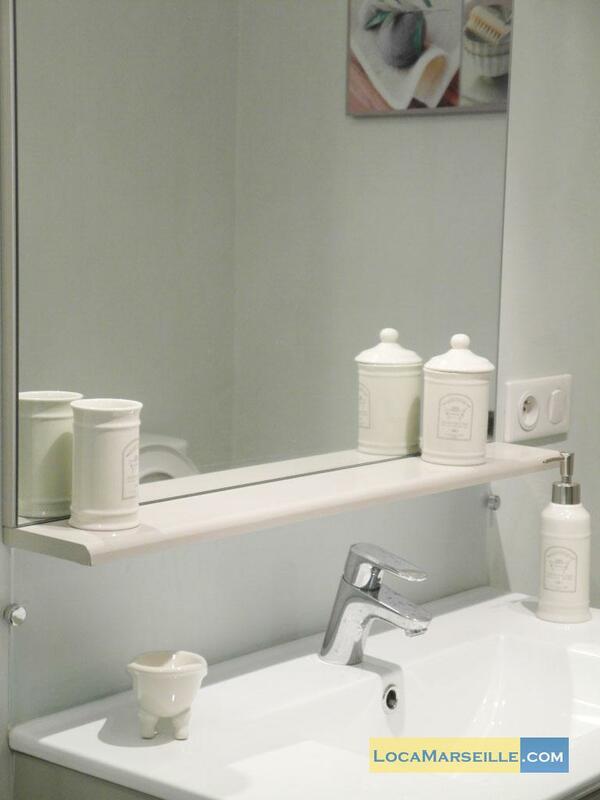 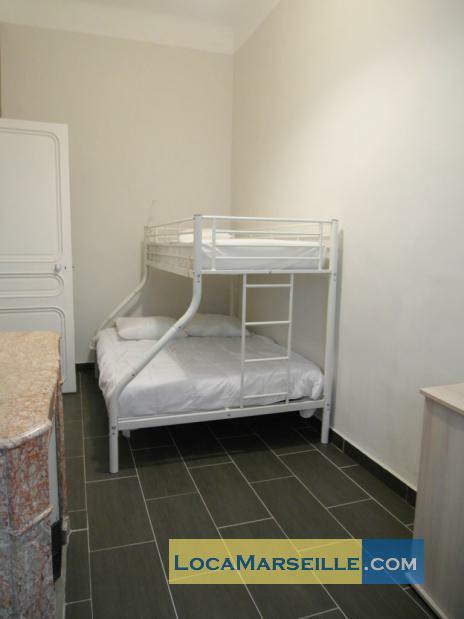 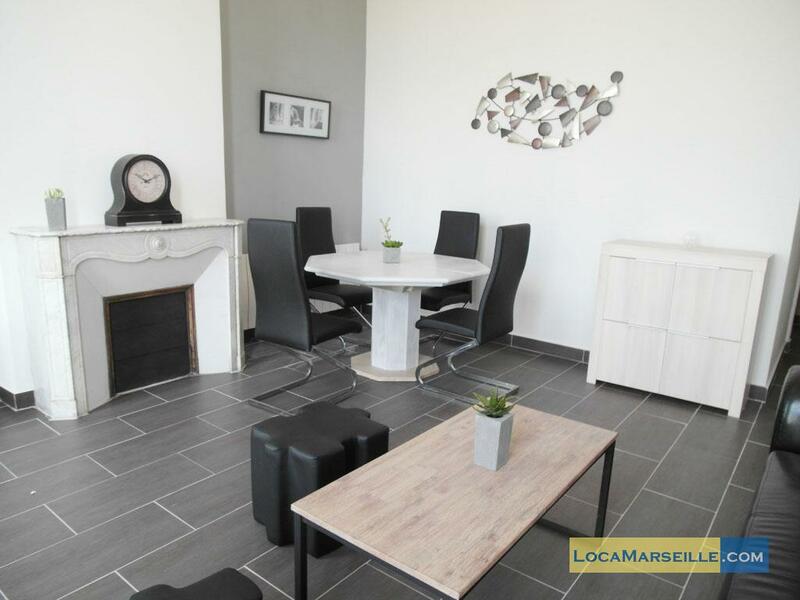 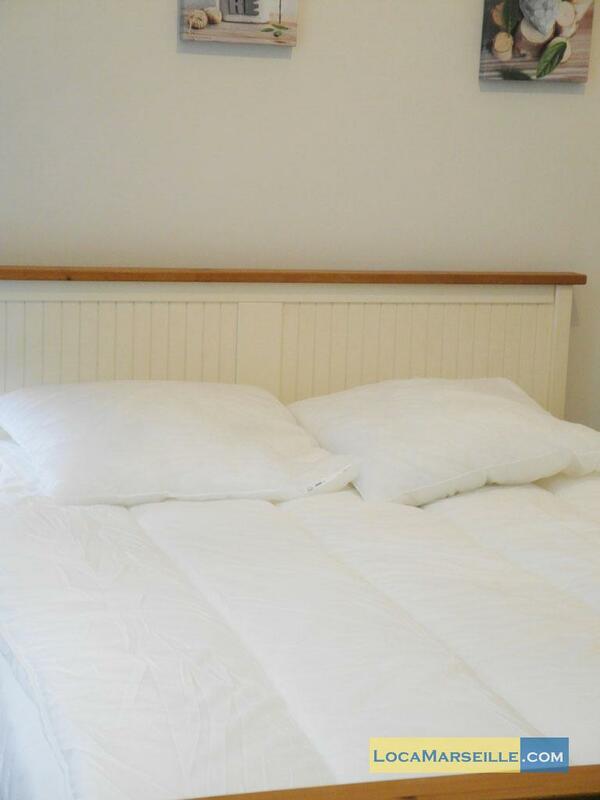 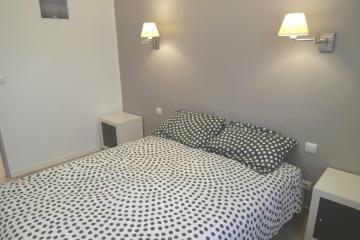 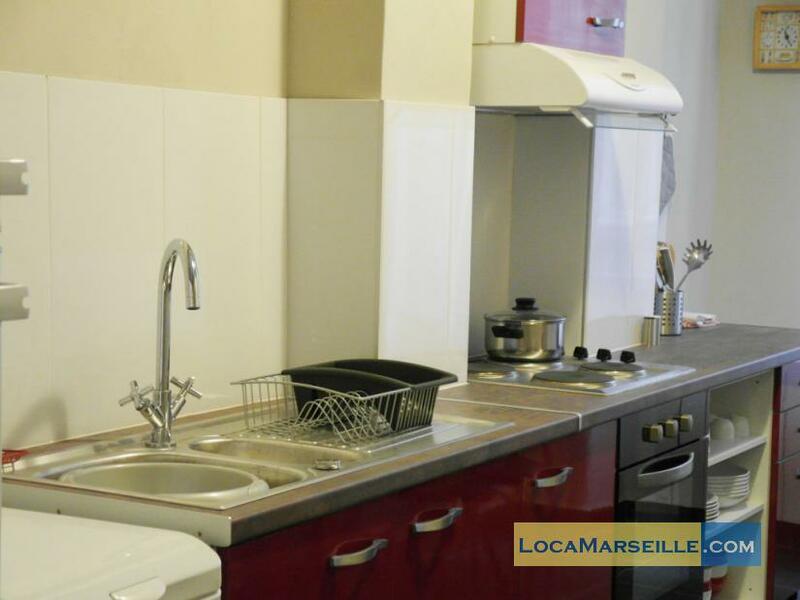 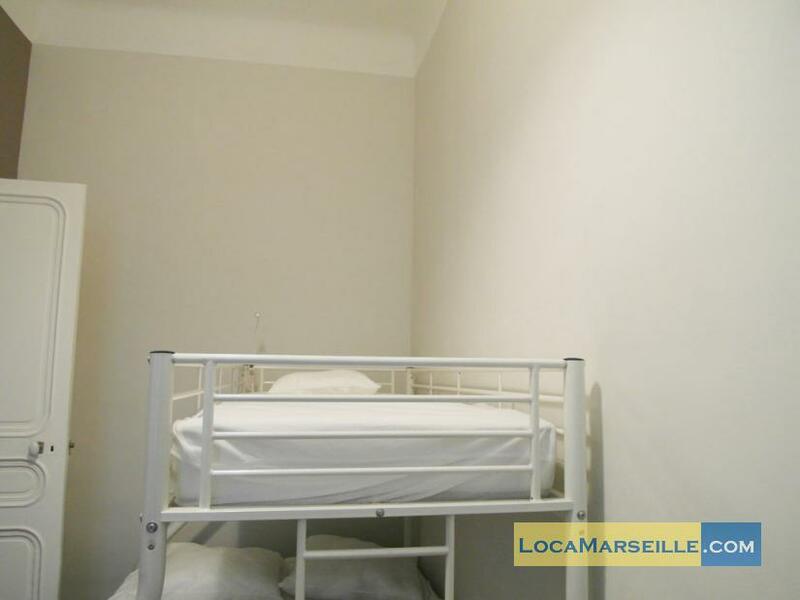 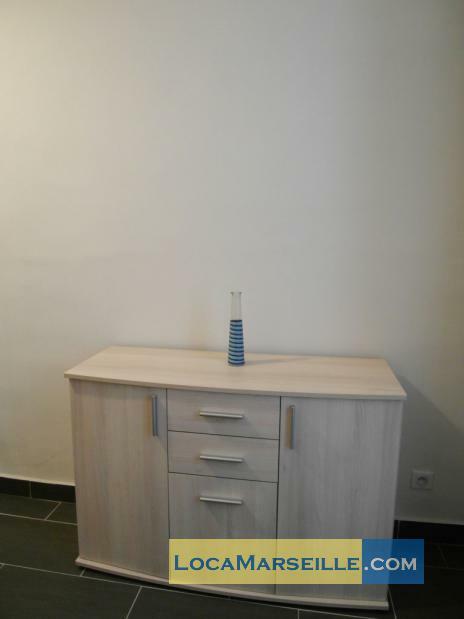 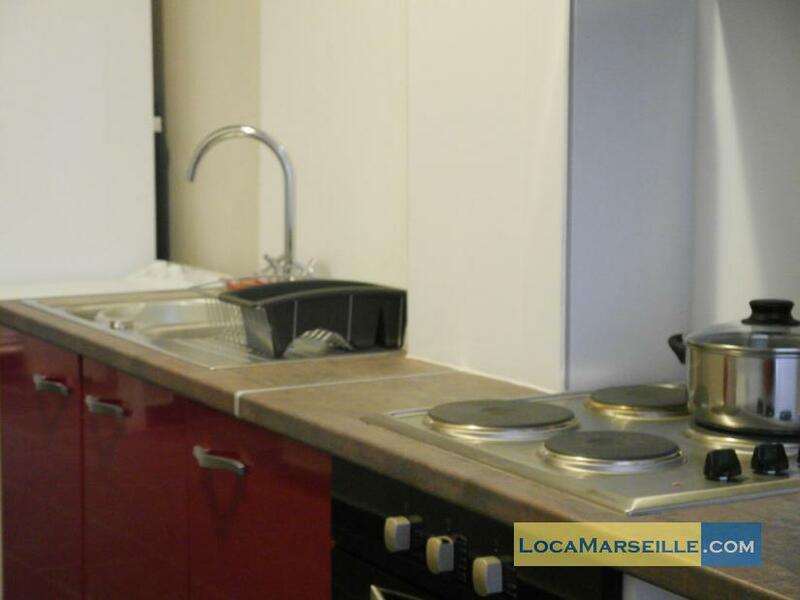 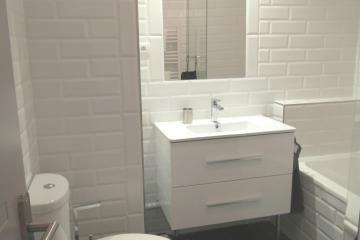 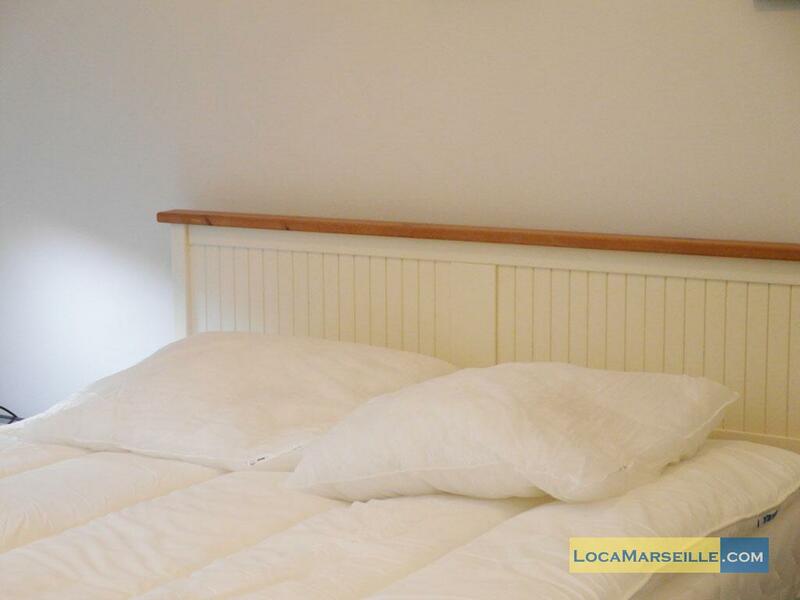 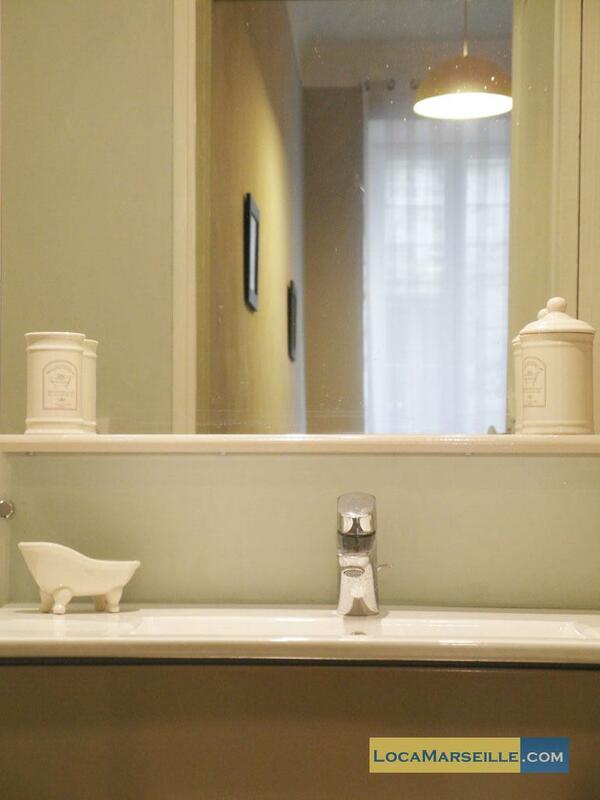 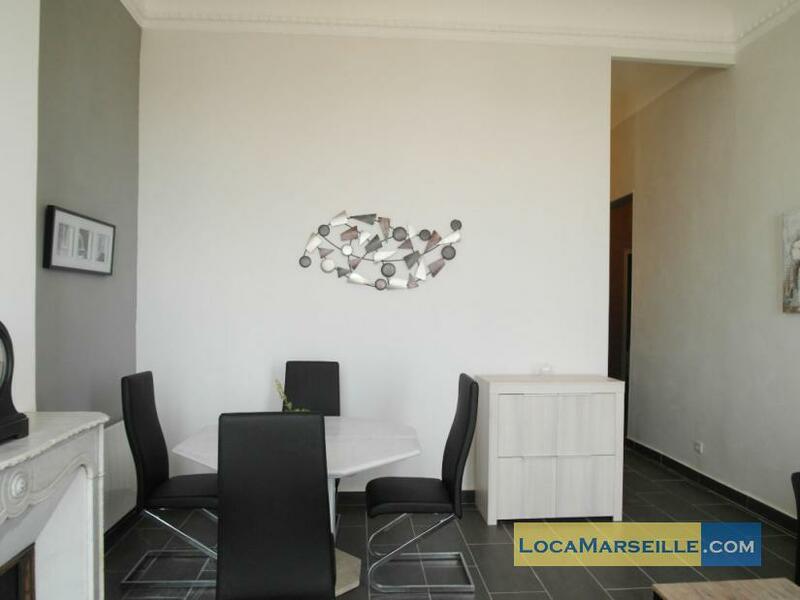 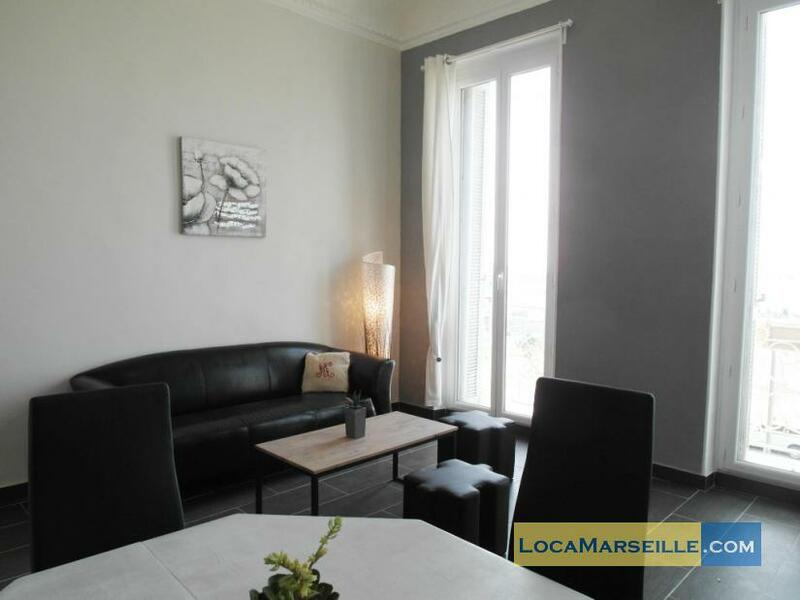 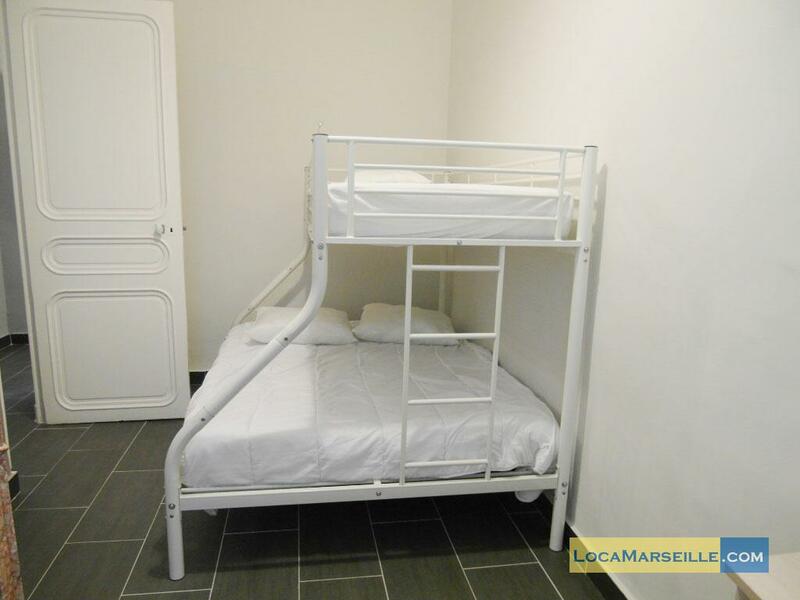 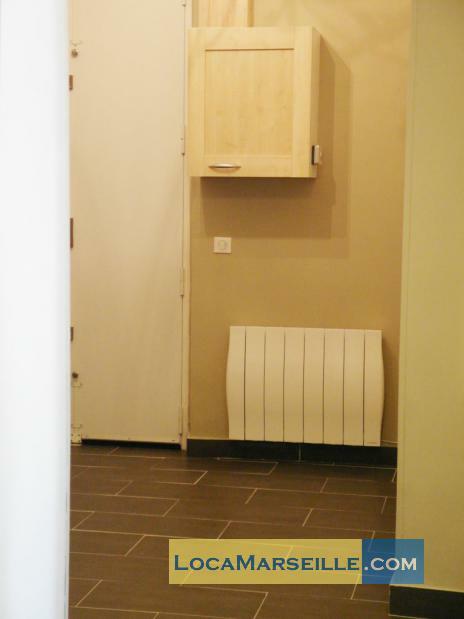 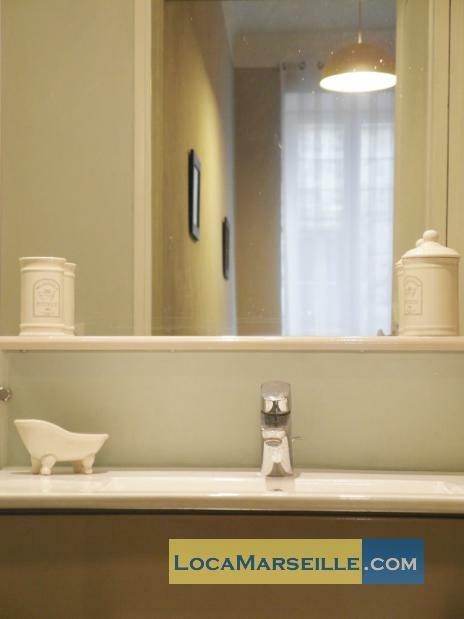 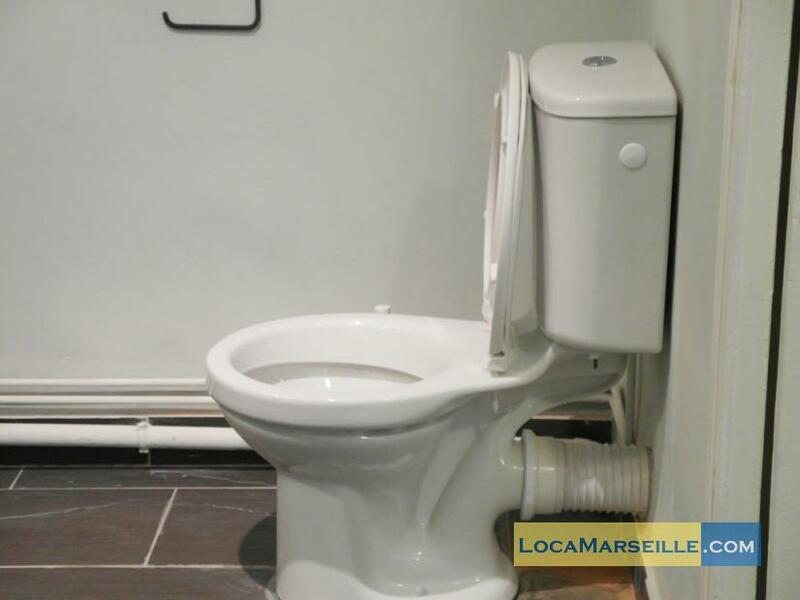 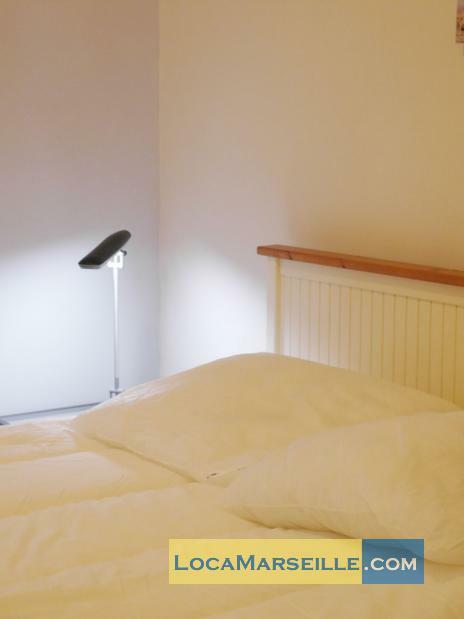 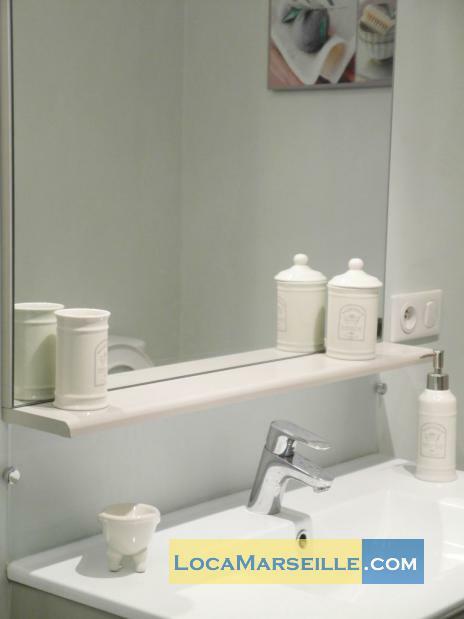 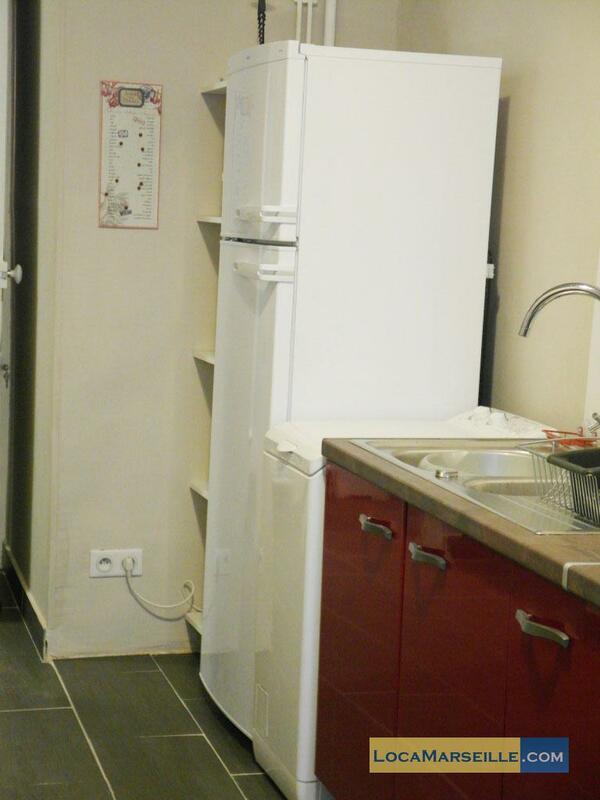 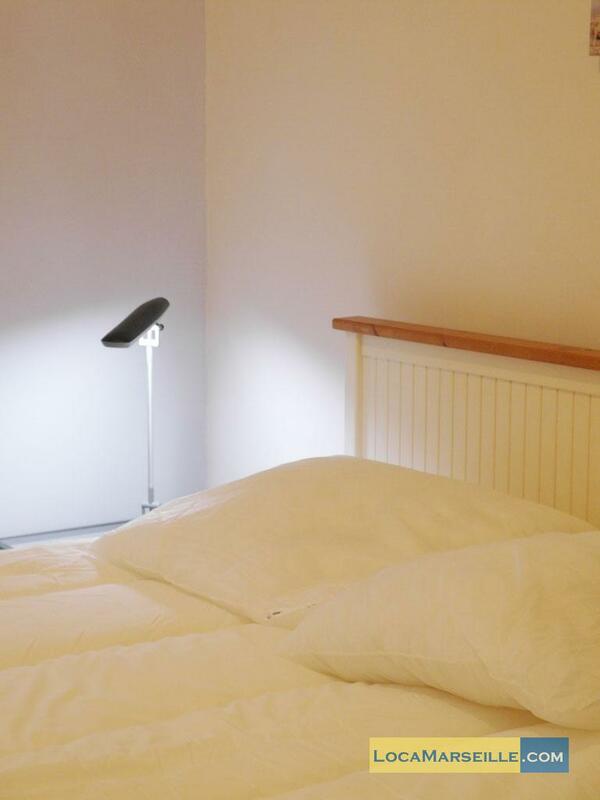 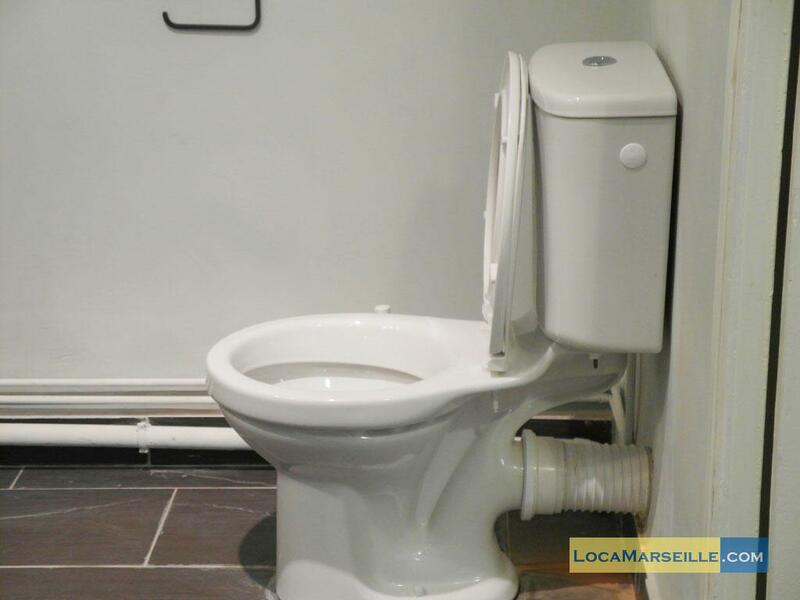 Very nice two bedroom apartment rental in Marseille. 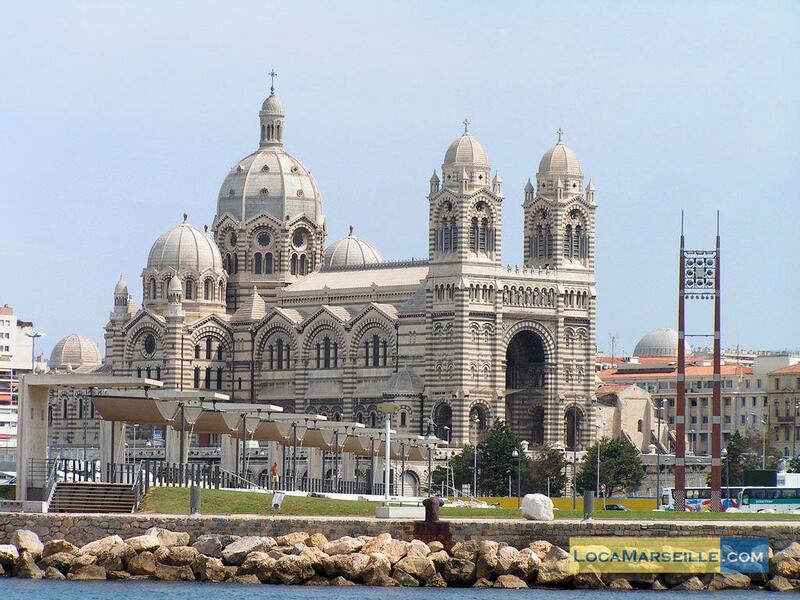 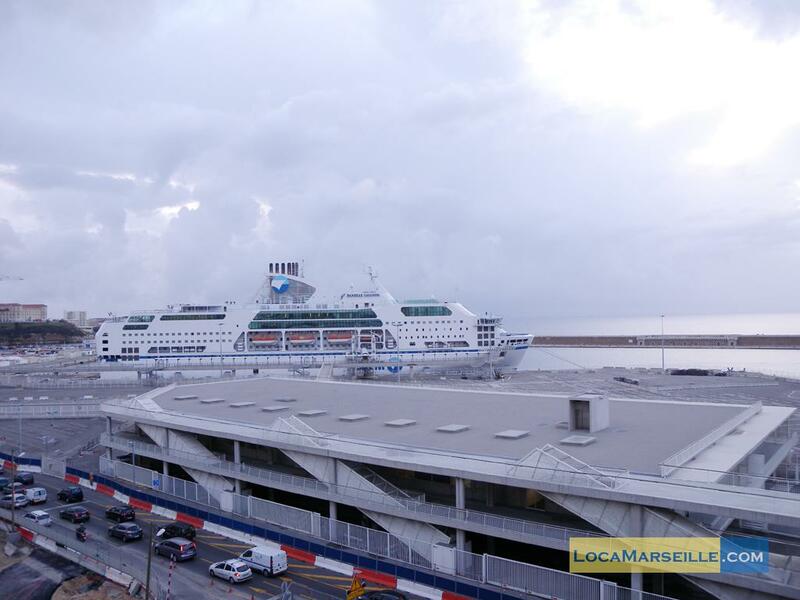 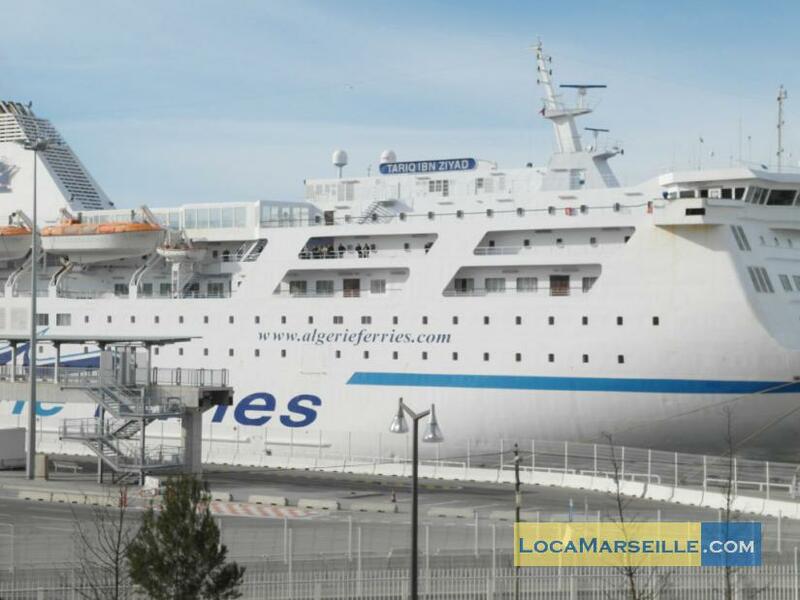 Located in front of the harbour, very nice view where you will enjoy to see the cruises boats. 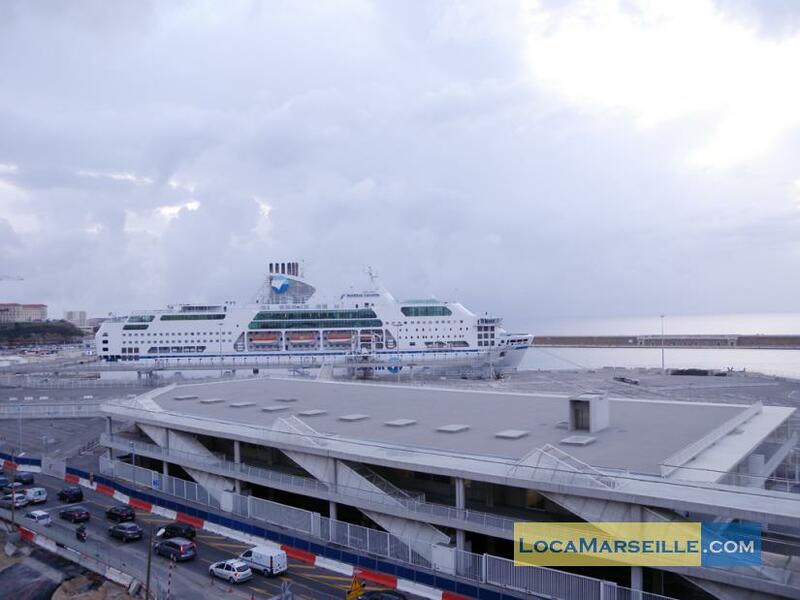 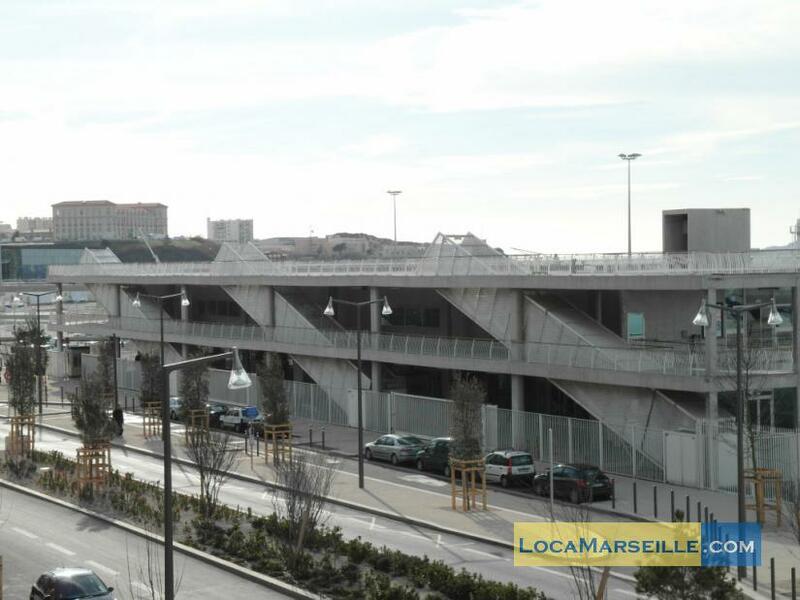 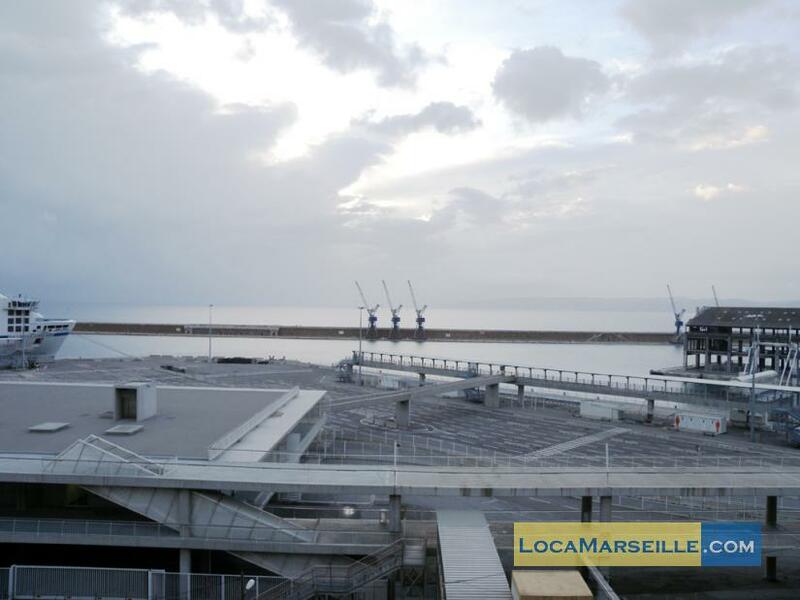 Good location where to stay in Marseille near the old city and the business carea. 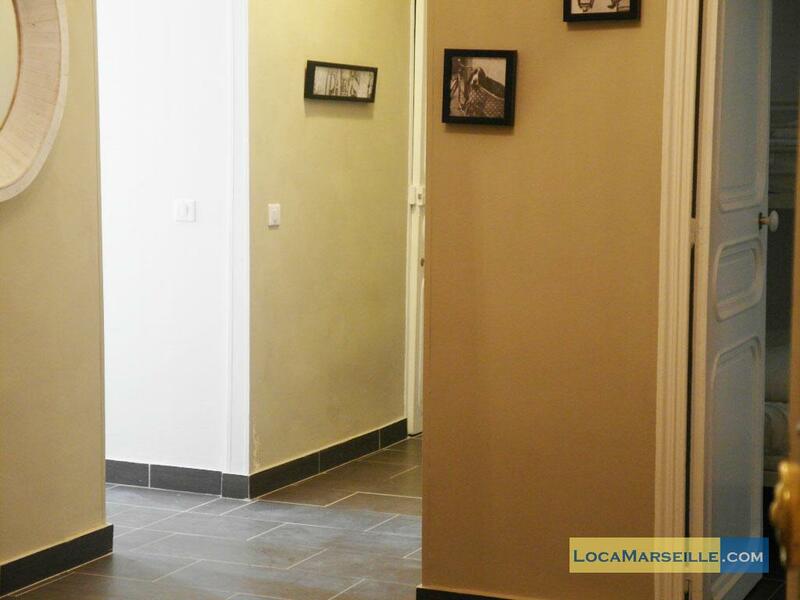 Spacious, comfortable and new renovated. 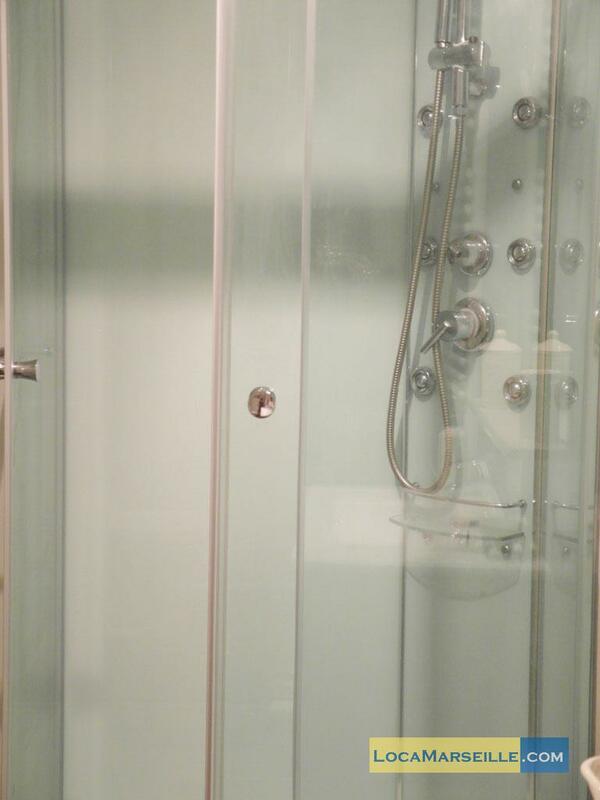 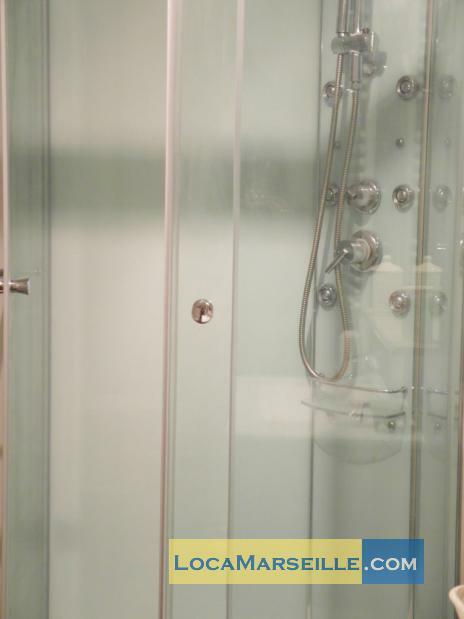 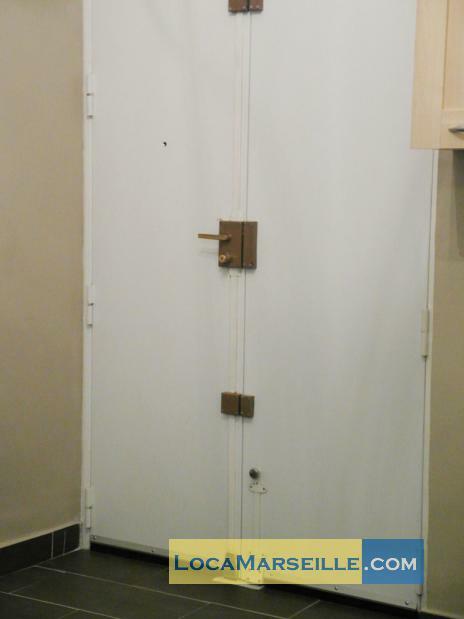 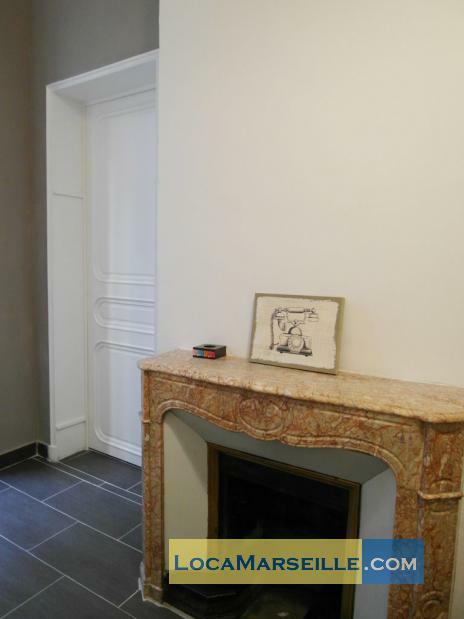 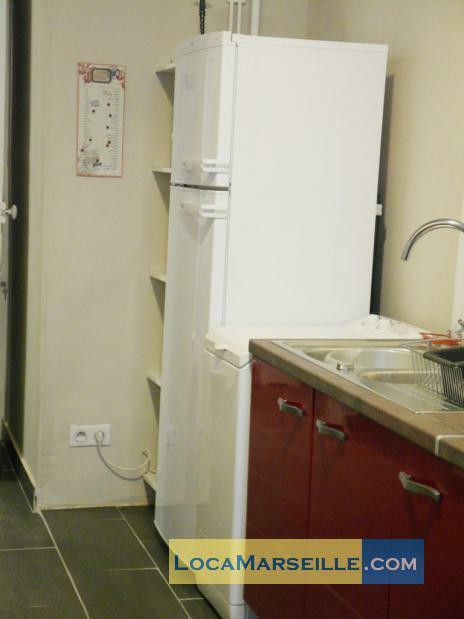 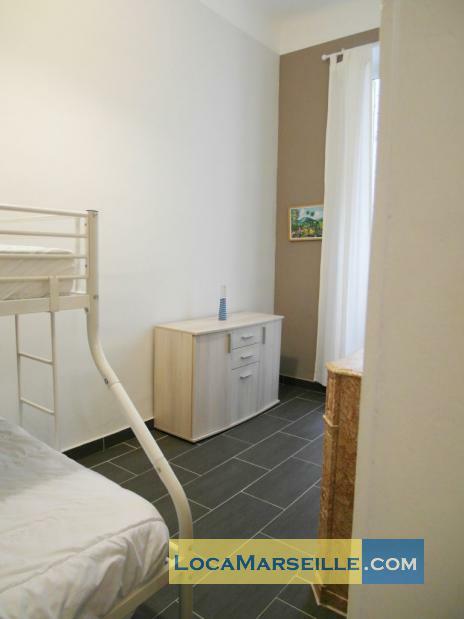 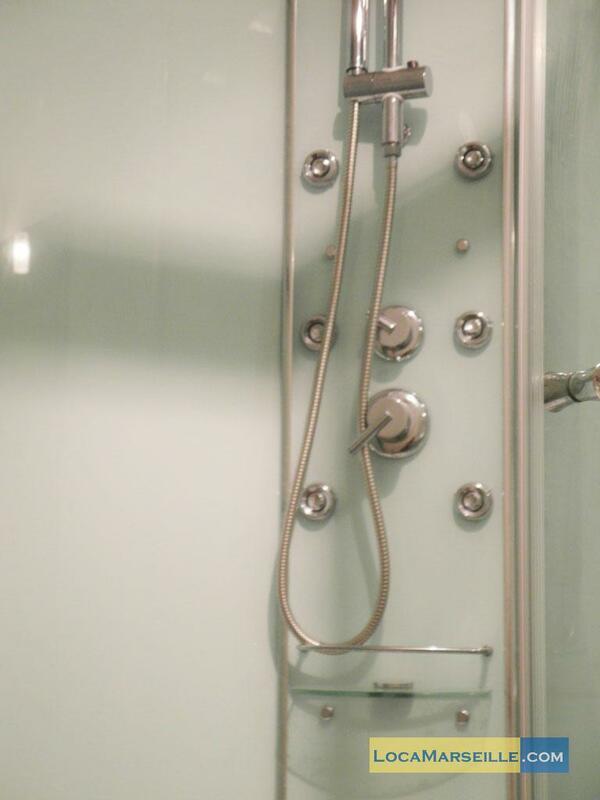 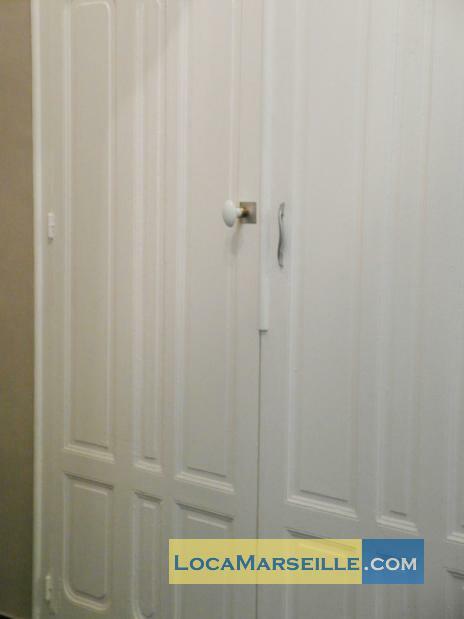 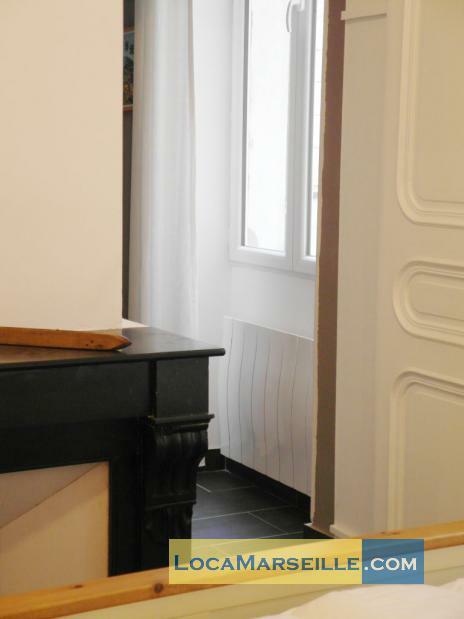 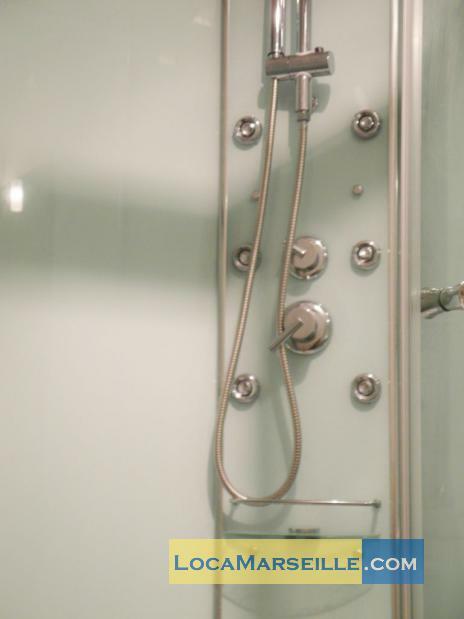 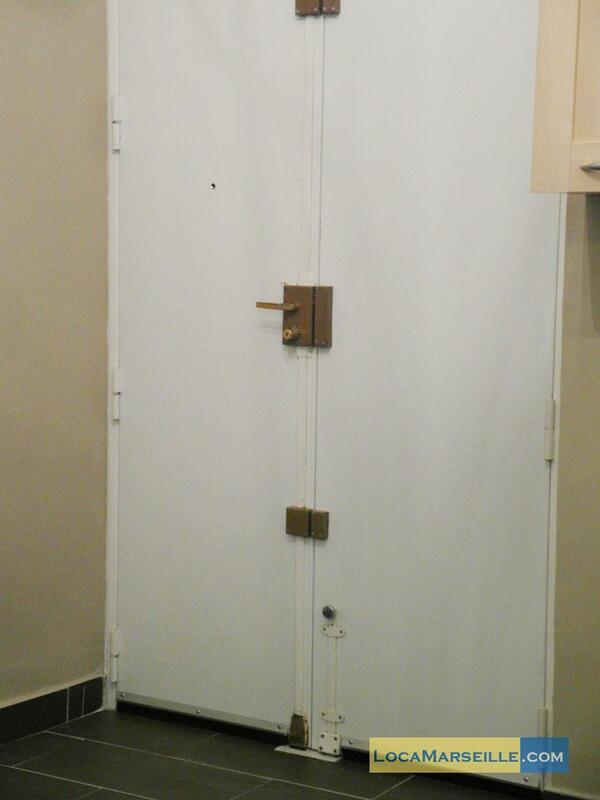 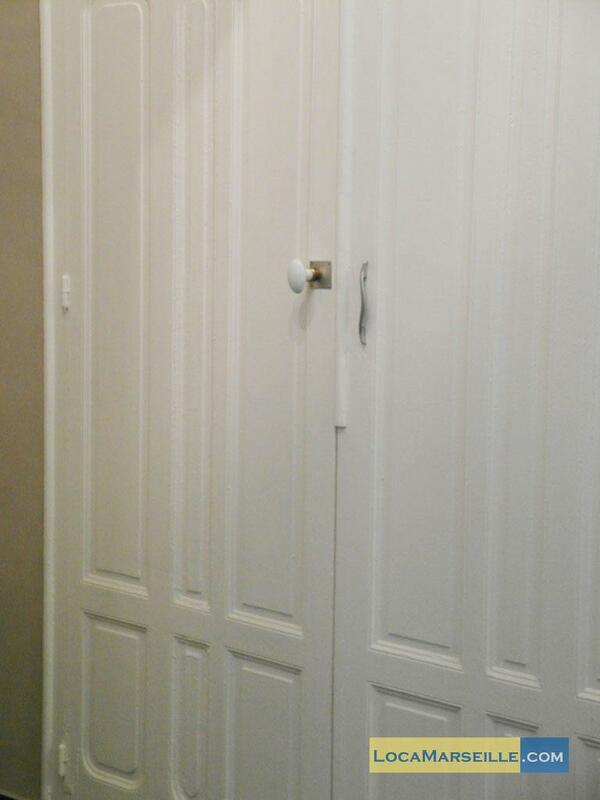 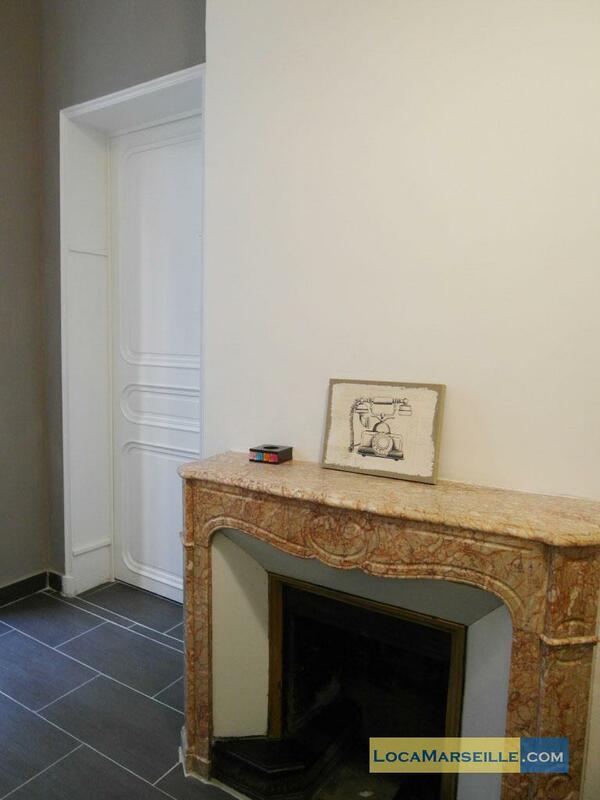 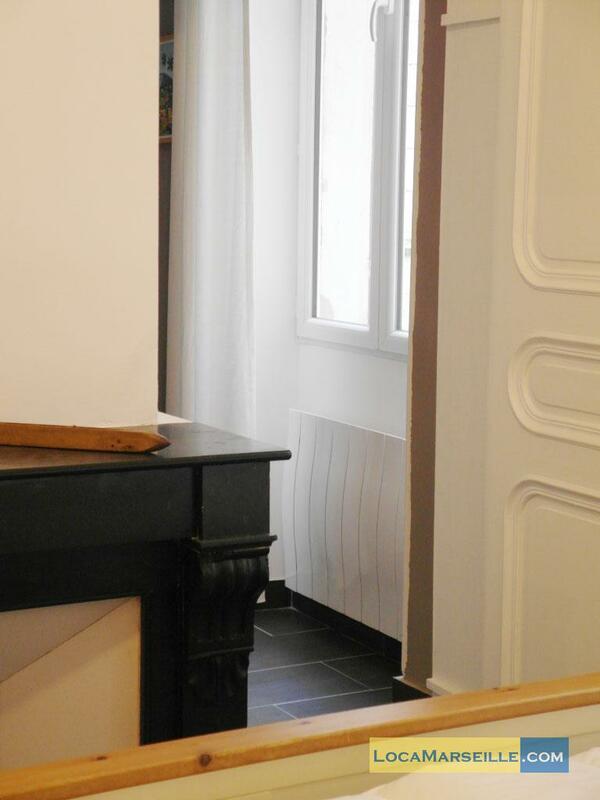 1900's Building, 2 nd floor, with Lift, with intercom, 2 bedrooms Appartement, furnished, Approx: 80m² / 860 Sq.Ft.